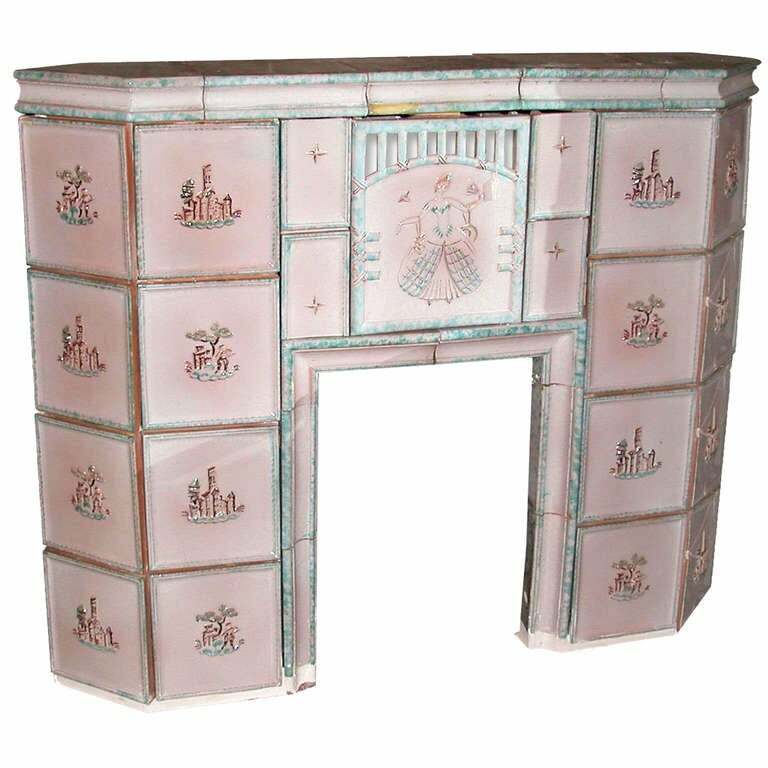 This 1800s Austrian Pink Tile Mantel With Scences is no longer available. 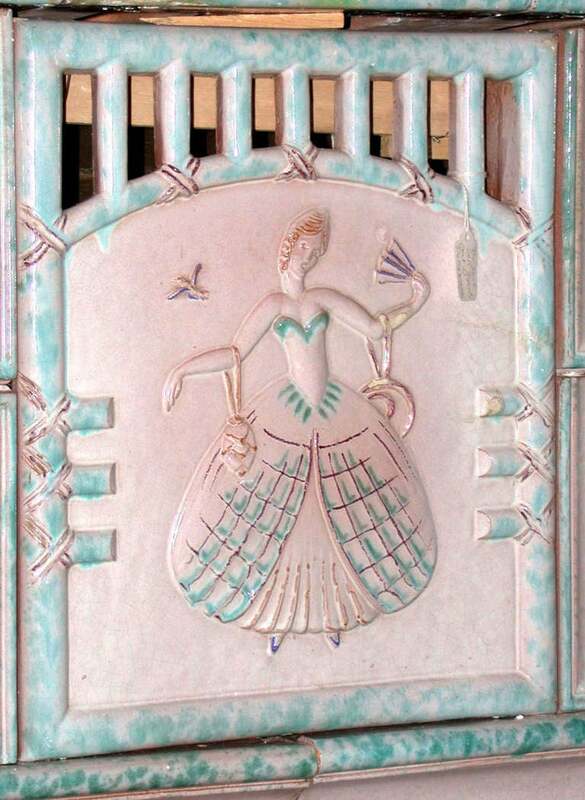 This is a beautiful 1800s tile mantel or tile stove, from Austria. 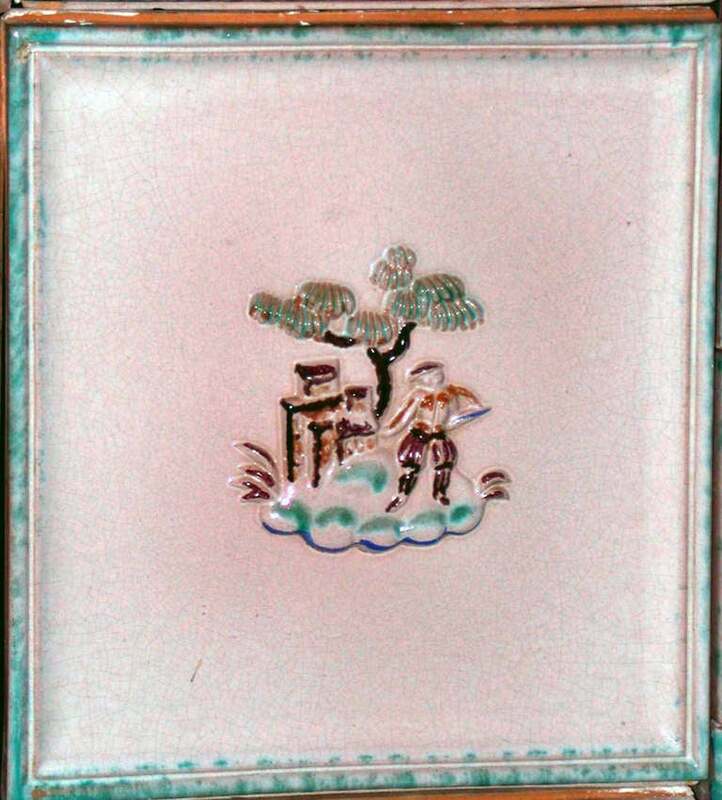 It is made of pink tiles with an aqua border; each tile has a motif of different scenes, a house, a man in front of a tree, and a large one in the center of an elegant lady from the 18th century. 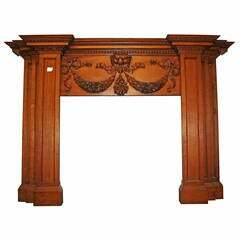 This can be viewed at our 400 Gilligan St warehouse in Scranton, PA. 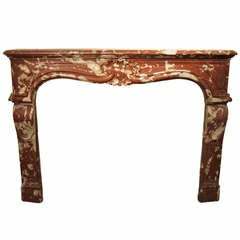 Antique petite farmer's mantel Origin: France circa 1800s. 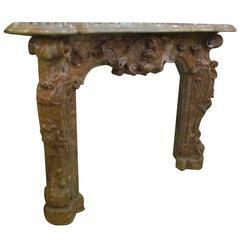 Monumental Dutch mantelpiece from the 19th century. 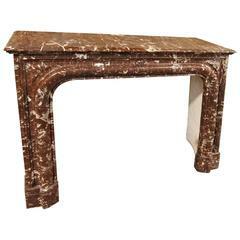 Beautiful deep black Belgian marble with green ("vert de mere") details, very decorative. 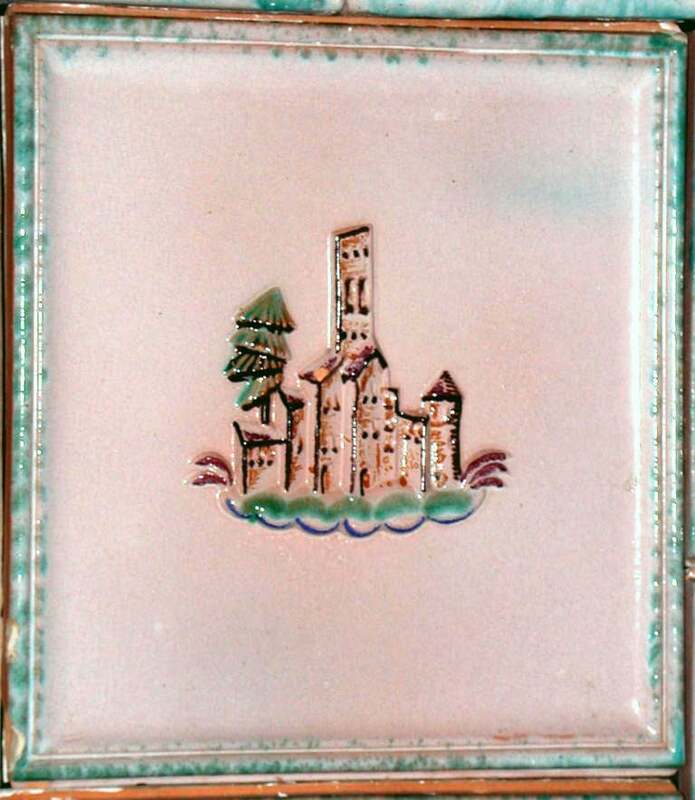 Great usable dimensions.